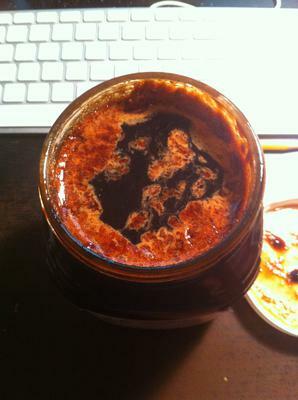 Can you tell me if what I am looking at on the top of my honey (see attached pics) is normal for raw buckwheat honey that is a few years old. I bought it in PA Amish Country a few years ago and when I opened the jar recently this is what I found. Is it normal / safe to eat? That doesn't appear to be normal Marianne. It is hard to say exactly what it is from the picture but I'd err on the side of caution and not consume.